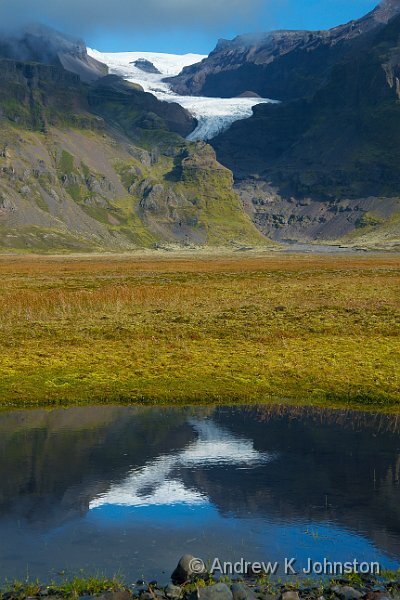 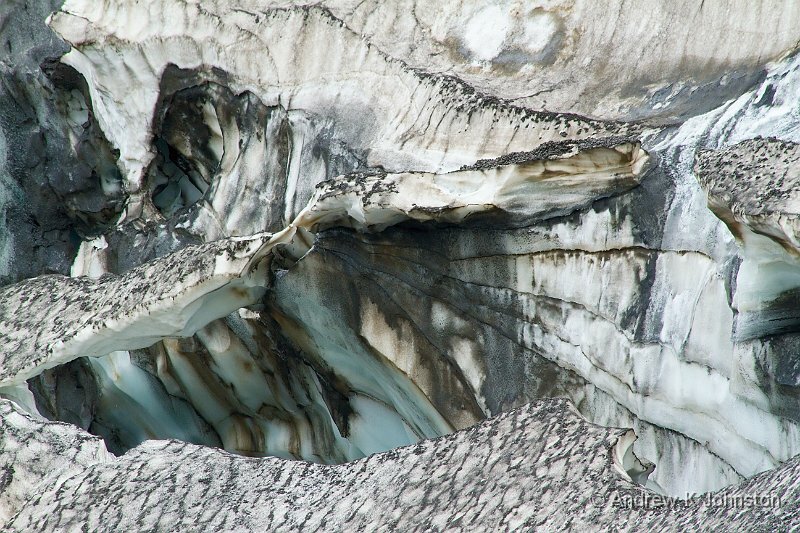 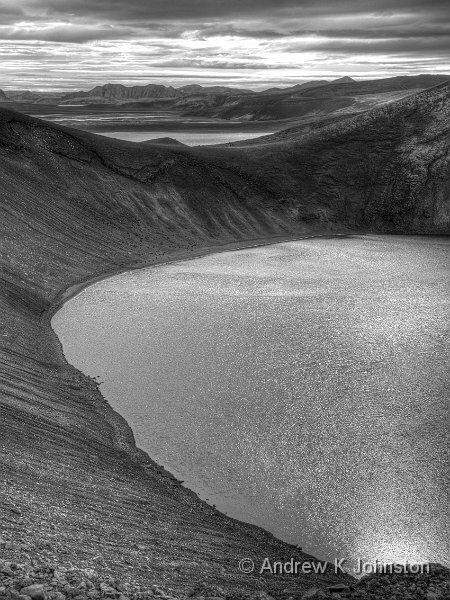 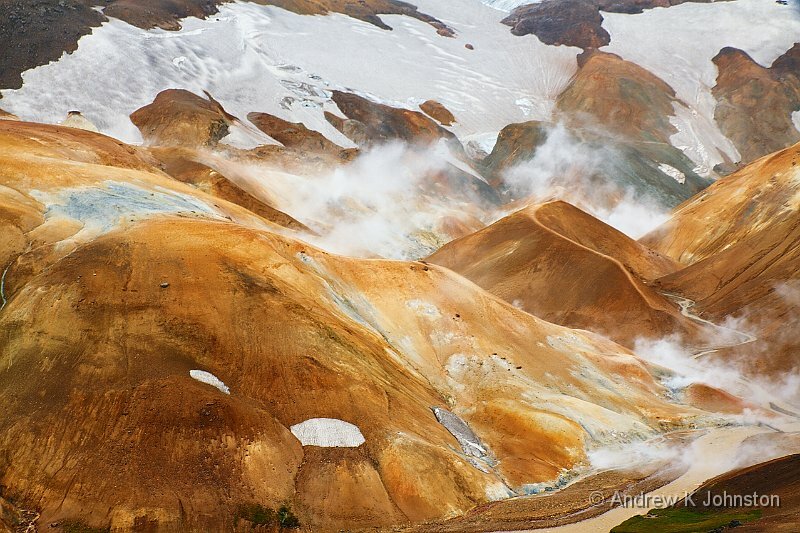 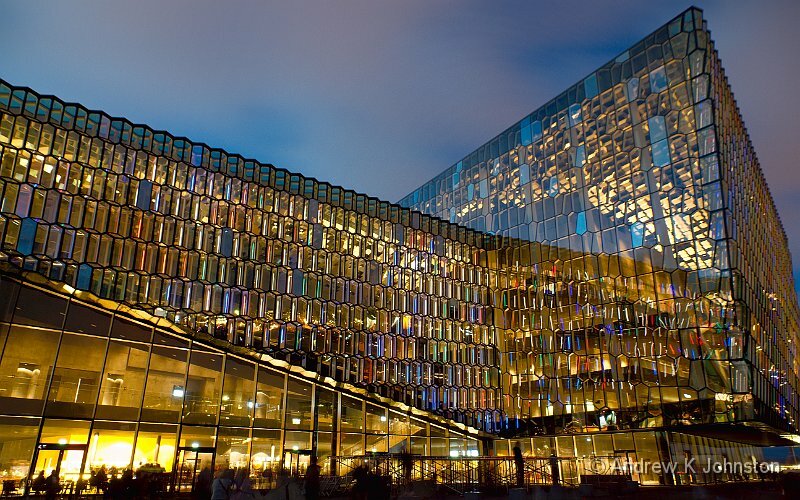 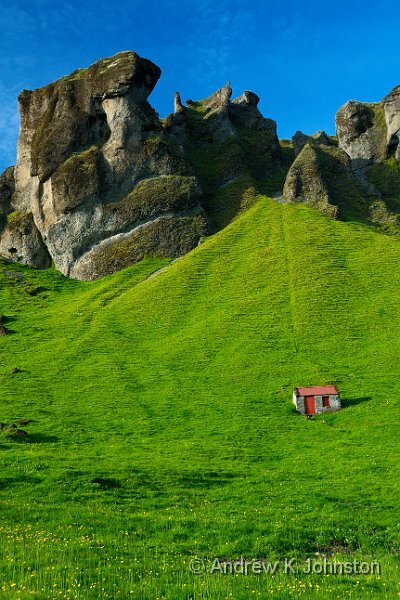 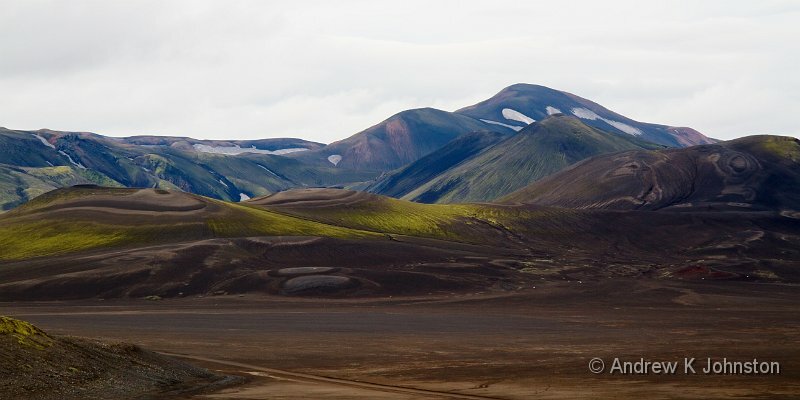 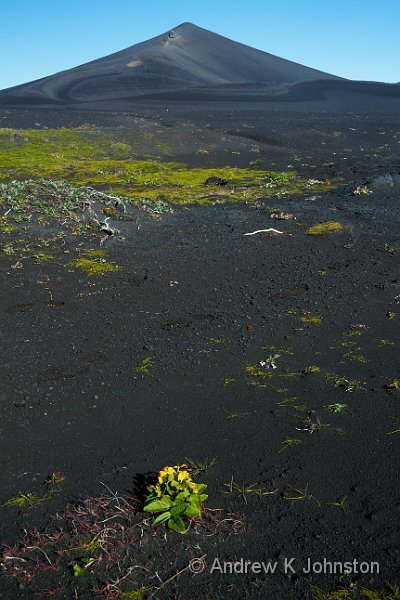 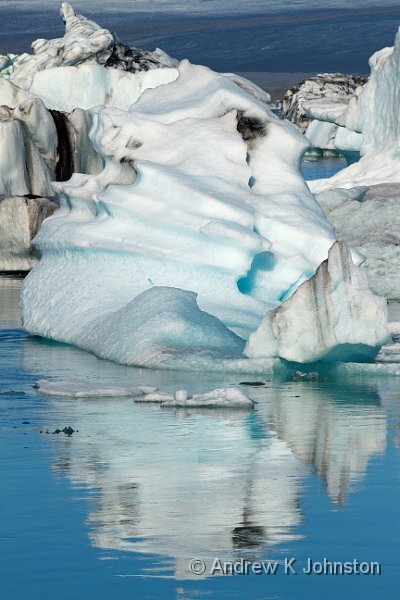 Iceland Photography Tips – A Spare Everything! 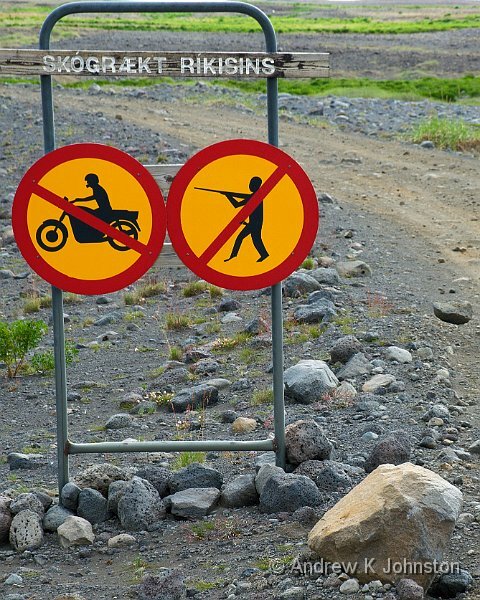 Please Don’t Shoot the Motorcyclists! 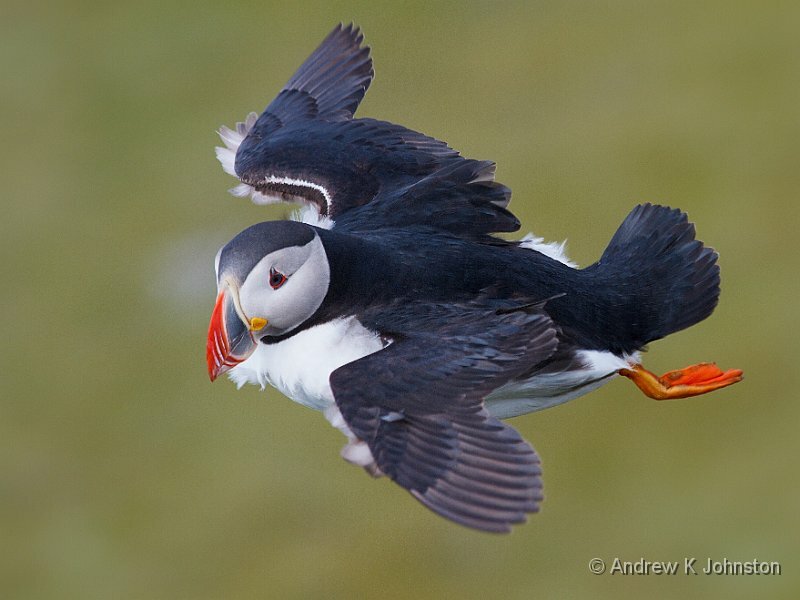 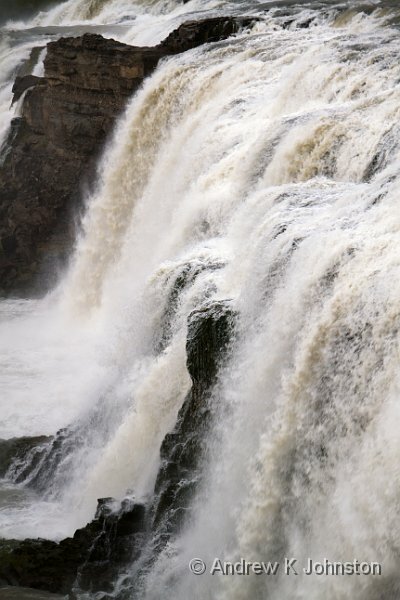 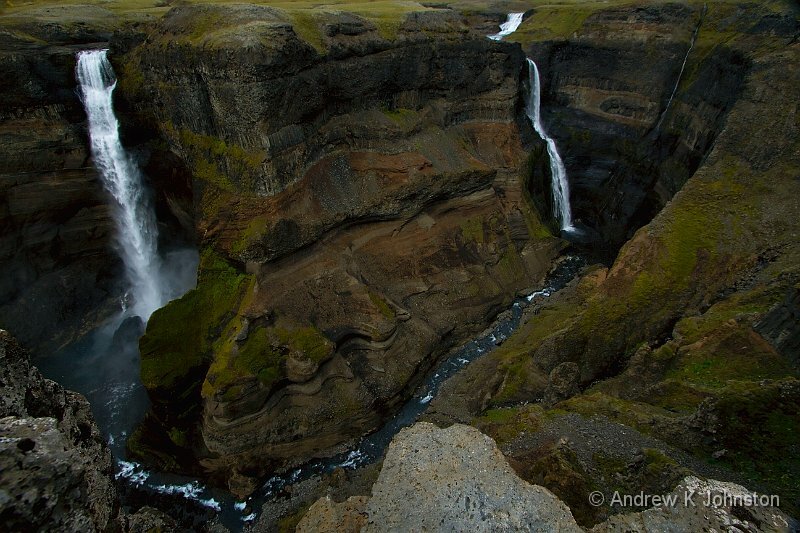 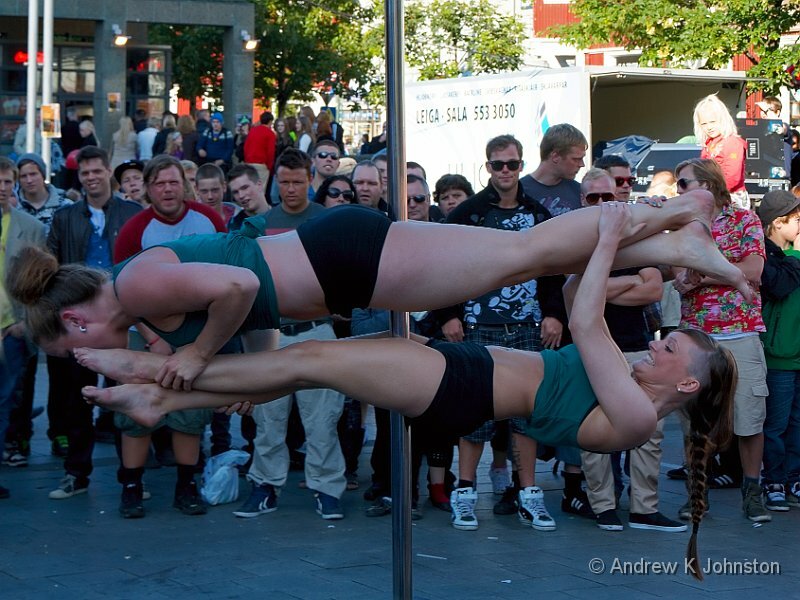 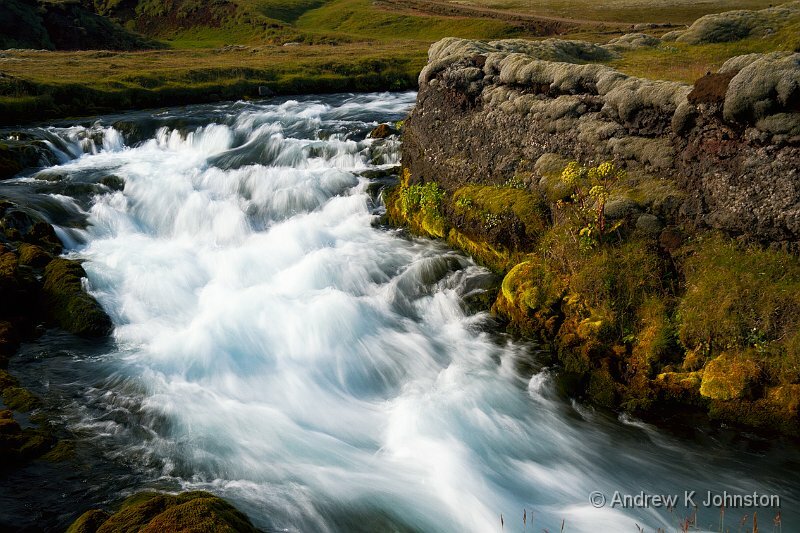 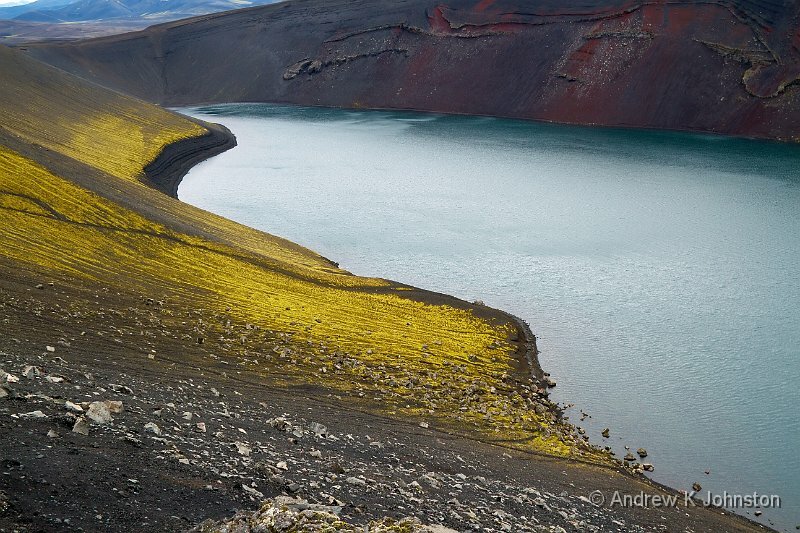 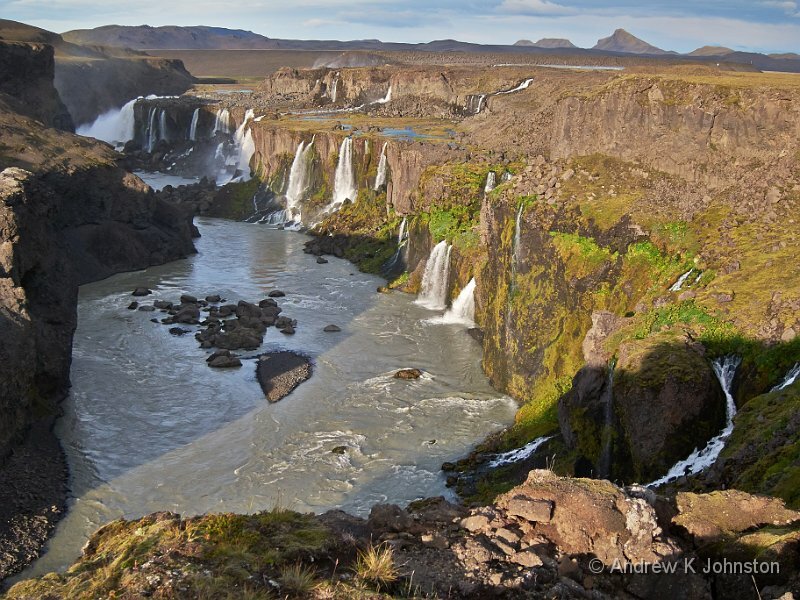 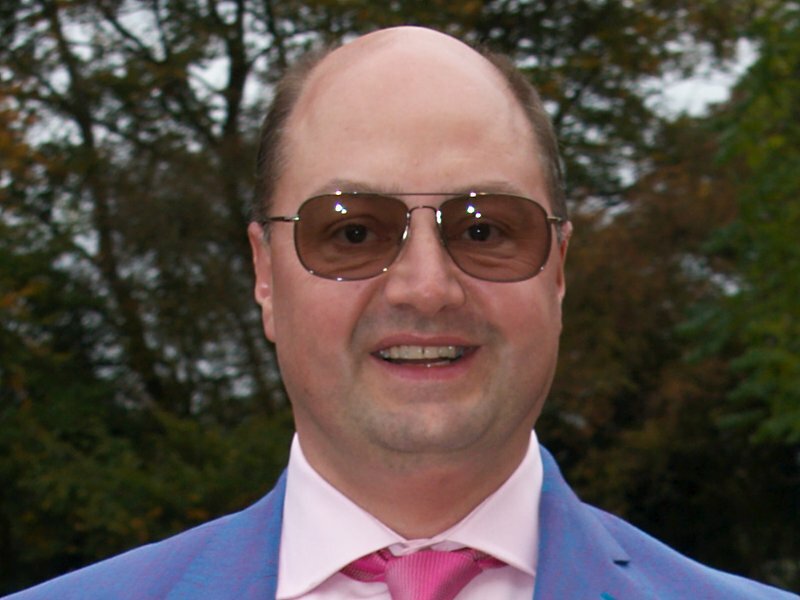 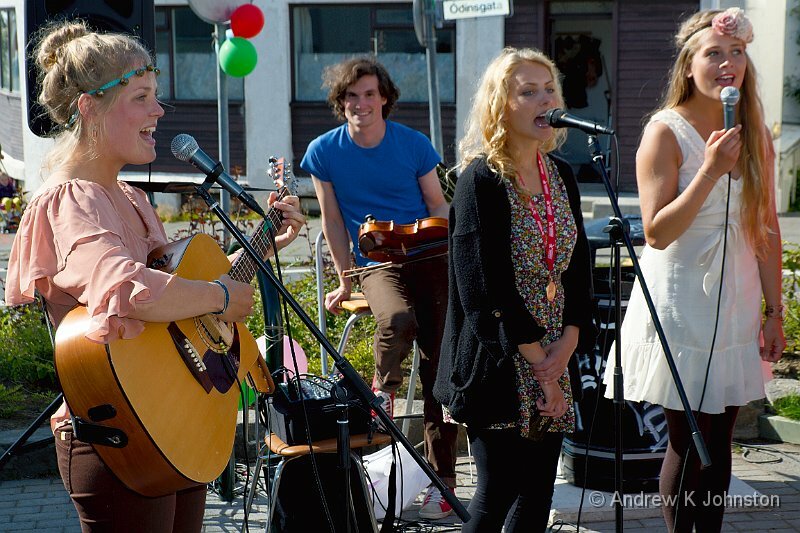 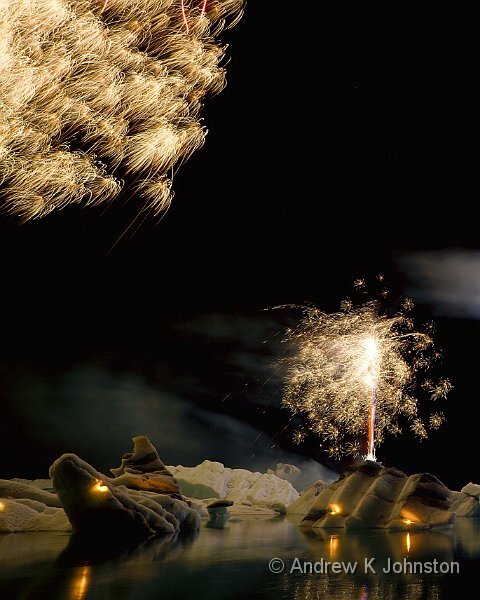 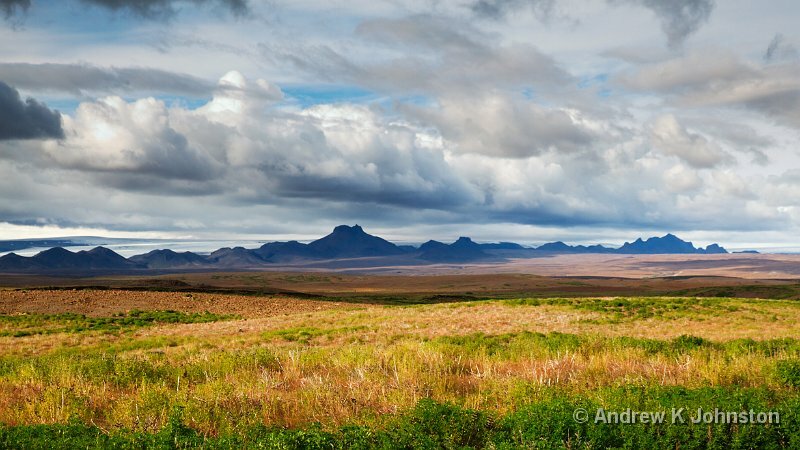 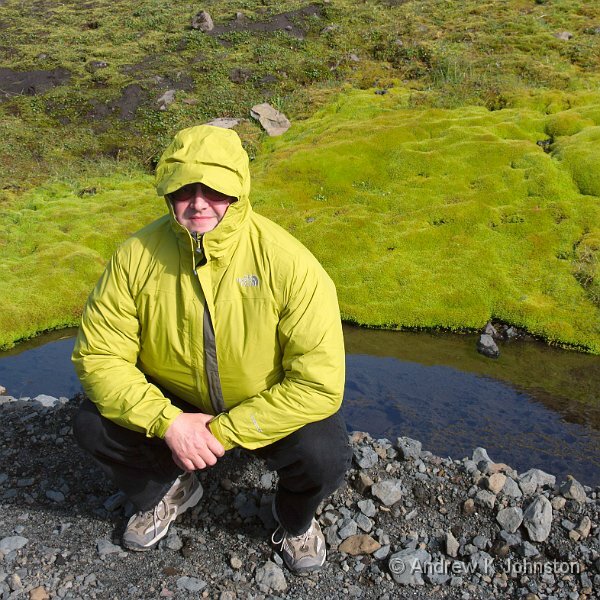 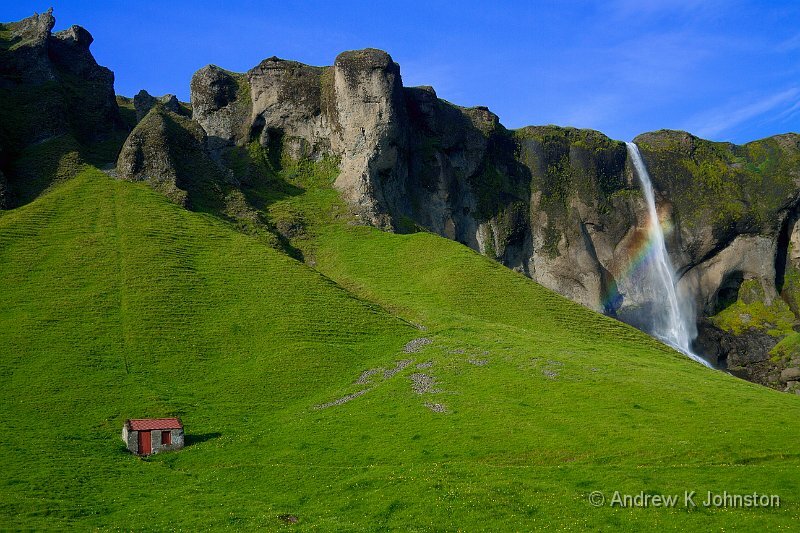 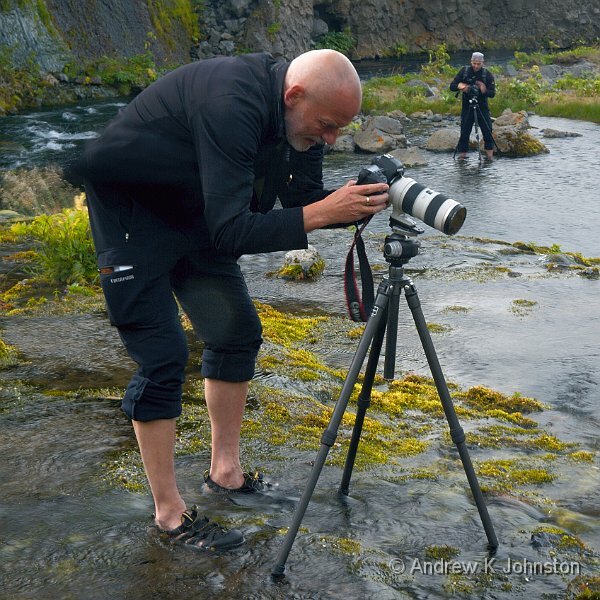 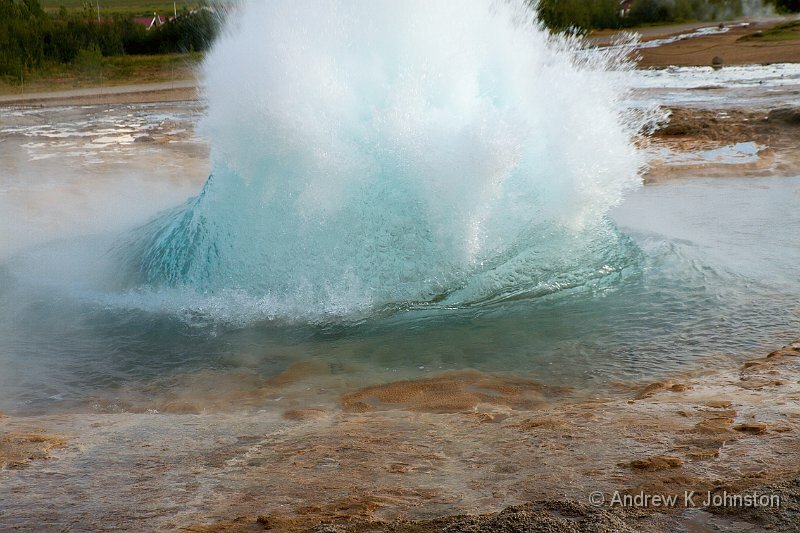 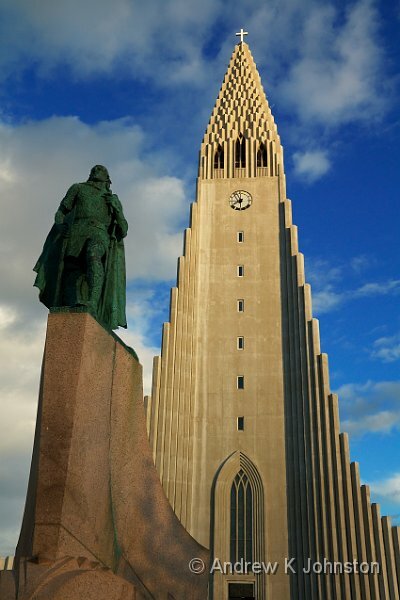 Andrew’s Gone to Iceland – and Not Just for Fish Fingers!